At least 9 investment projects for $ 28.2 million have started working in Kyrgyzstan in 2018. 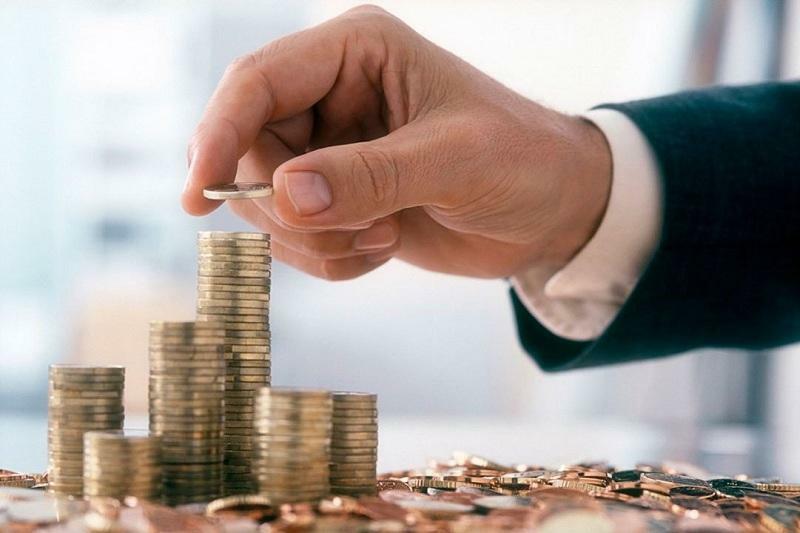 The Director of the Agency for the Promotion and Protection of Investments Adilbekuulu Shumkarbek informed at a press conference, Trend reports referring to 24.kg. According to him, thanks to the projects, 400 jobs were created and 3 million soms in taxes were paid. Most of the investment came from China. There are projects with investors from Uzbekistan, Turkey and India. «The agency has been working since 2014, and today’s results are only the first. Implementation of investment projects takes a lot of time. For example, we are currently working on 21 projects. We expect to launch seven of them in 2019. They are at the construction stage now,» Adilbek uulu Shumkarbek told.